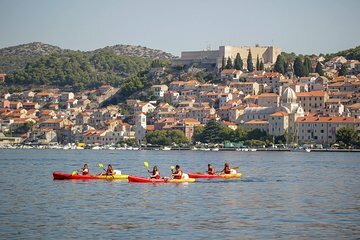 Kayak around the hidden corners of Šibenik, and discover the city’s tucked-away treasures with a guide. You’ll paddle from St. Peter’s Bay through the St. Anthony Channel, which featured as a filming site in the HBO series "Game of Thrones," then hop onto dry land to visit a historic church and soak up the sights. Use of the kayak and complimentary water is included. Just note that the tour needs a minimum of five participants to operate with a guide.